LM-Dental is part of Planmeca Group, a medical corporation. 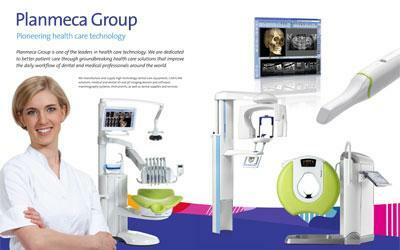 Planmeca, the parent company of Planmeca Group, specializes in the design and manufacture of high-tech dental equipment. 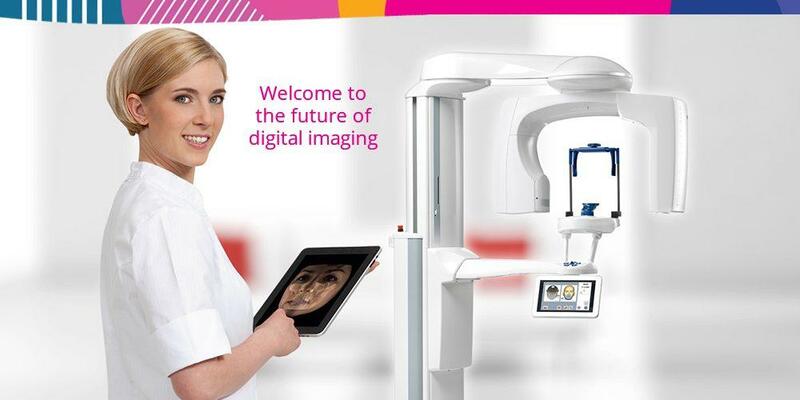 Products include dental units, panoramic and intraoral X-rays, and digital 3-D imaging X-ray systems. 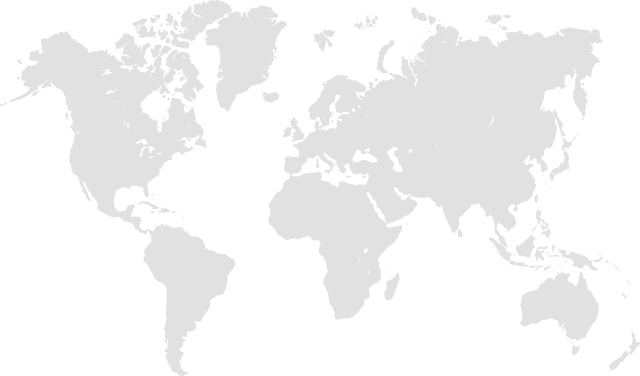 Planmeca also produces CAD/CAM products and software solutions distributed in over 120 countries. The soul of Planmeca is innovative research and development and pioneering industrial design. We work closely with leading universities and dental professionals. These collaborations allow us to serve customers’ needs and maintain leadership in design and product excellence. Planmeca now leads also in development and marketing of digital dental-practice solutions that manage information efficiently. Planmeca Oy was established in 1971 and is headquartered in Helsinki Finland. It is the world’s third-largest dental equipment manufacturer and the largest privately owned company in the dental field today. The Planmeca Group’s turnover in 2016 was MEUR 730, employing nearly 2,700 people worldwide. Visit Planmeca’s homepage to read more about the company.